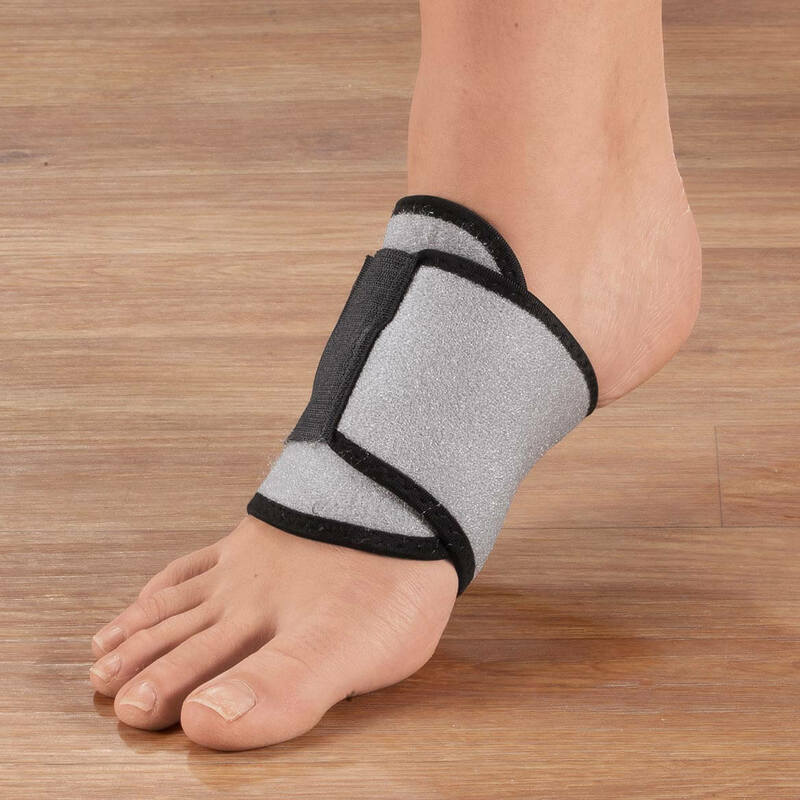 I have bouts of Plantar Fasciitis and my doctor gave like a boot to wear it wasn't working that well this time so I saw this online and decided to order and I wore it to work and it helped a lot. I liked that it came with a pair instead of just one. I have lymphedema in both foot the old fashion bandage compression difficult too do. This product help would like to see a little more compression. I need Arch support when I'm in the house and I'm not wearing Arch supported shoes. I get pain without Arch support. I can't wait to try these. 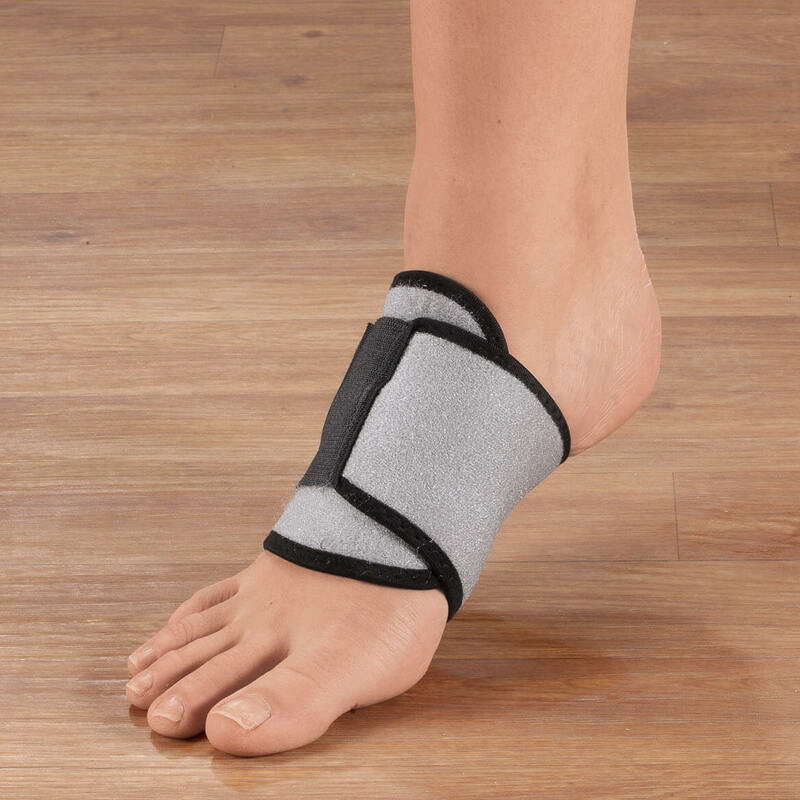 I have a fallen arch and it causes a lot of pain, and limits the shoes I can wear. My wife's feet swell up so big they make her cry. This may help her. I will set and squeeze her feet and that gives some relief. HOPPING SO ?????????? 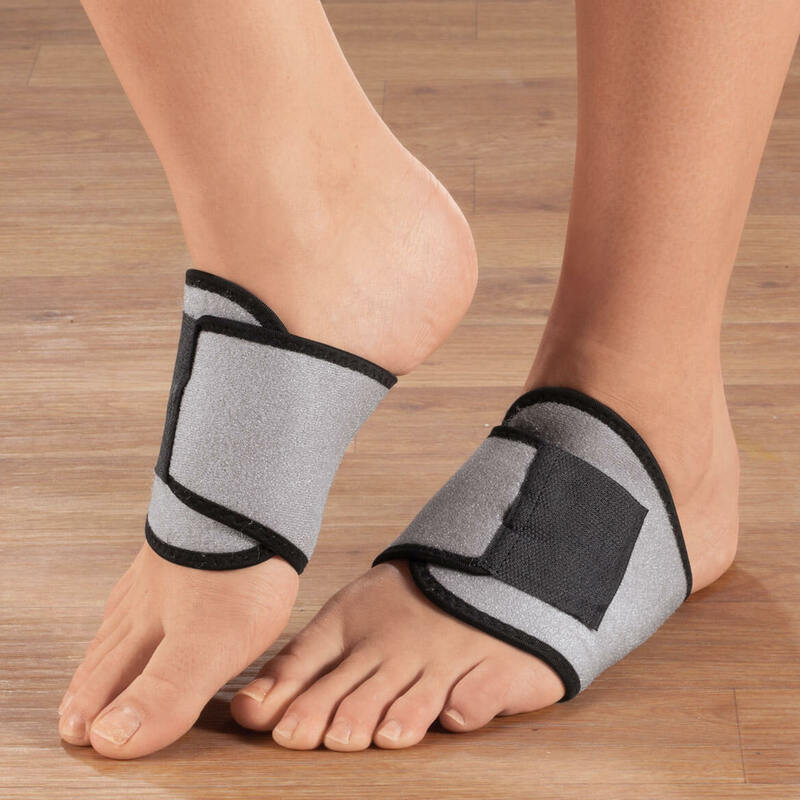 Have a problem with plantar fasciitis and hope this product will help.